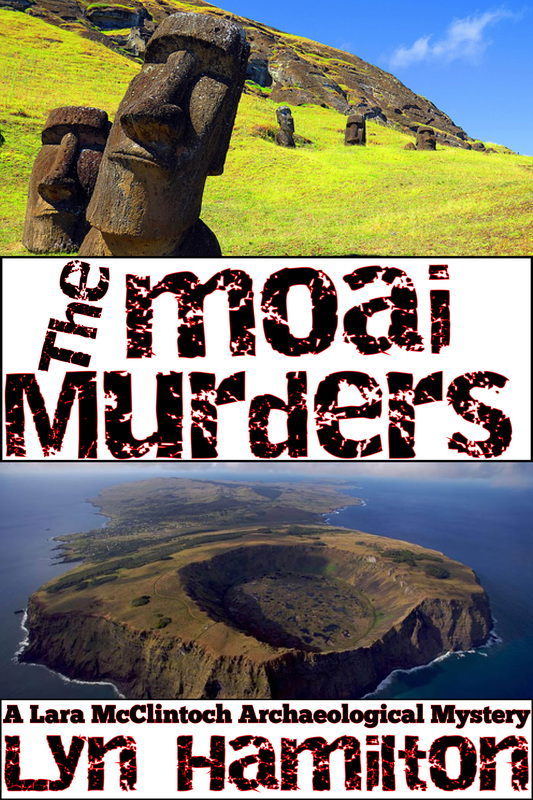 How many people put a visit to remote and mysterious Easter Island on their life to-do list? Lara McClintoch and her best friend Moira share a yearning to hug one of those famous giant carved heads. But when they get to the island, someone is bumping off members of a strange congress gathered to study local culture. Who has murder on their bucket list? Lara must figure out what the victims have in common as she races against time to stop the killing.